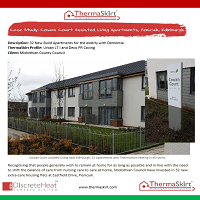 ThermaSkirt Case Study - Cowan Court Assisted Living Apartments, Edinburgh - DiscreteHeat Co. Ltd.
Recognising that people generally wish to remain at home for as long as possible and in line with the need to shift the balance of care from nursing care to care at home, Midlothian Council have invested in 32 new extra-care housing flats at Eastfield Drive, Penicuik. 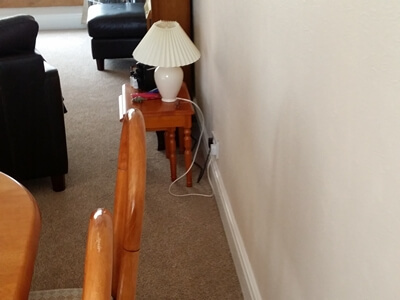 Cowan Court provides an intensive 24/7 care and support service to older people, in their own tenancy, who previously would have been admitted to other residential homes. 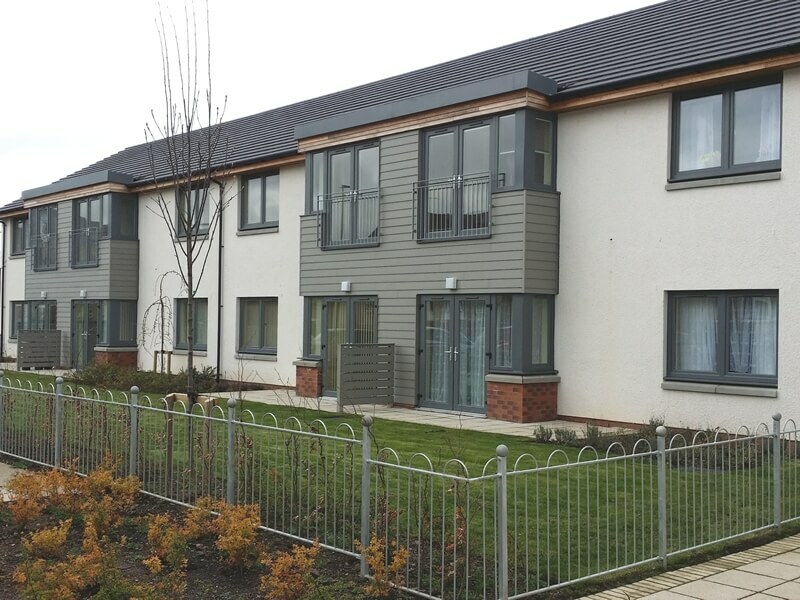 The whole site includes a peripheral housing development of 22 units offering mixed general needs housing for rent and a new 4-bed residential provision for younger teenagers who have to be taken into care. 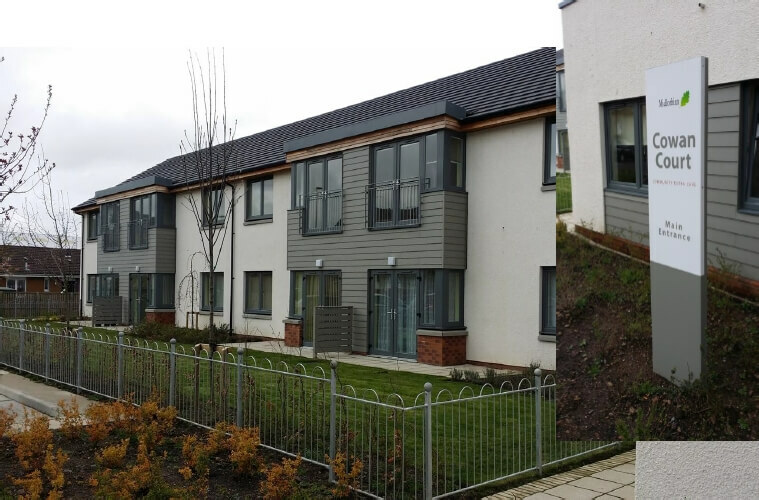 Cowan Court Assisted Living near Edinburgh; 32 Apartments with ThermaSkirt Heating in all rooms. 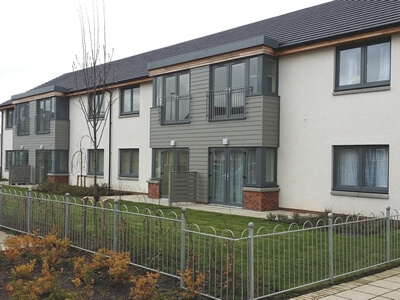 It has the capacity to meet the needs of a range of older people with varying health and care needs, including those who may develop severe dementia, and intensive end-of-life care needs during their tenancy. 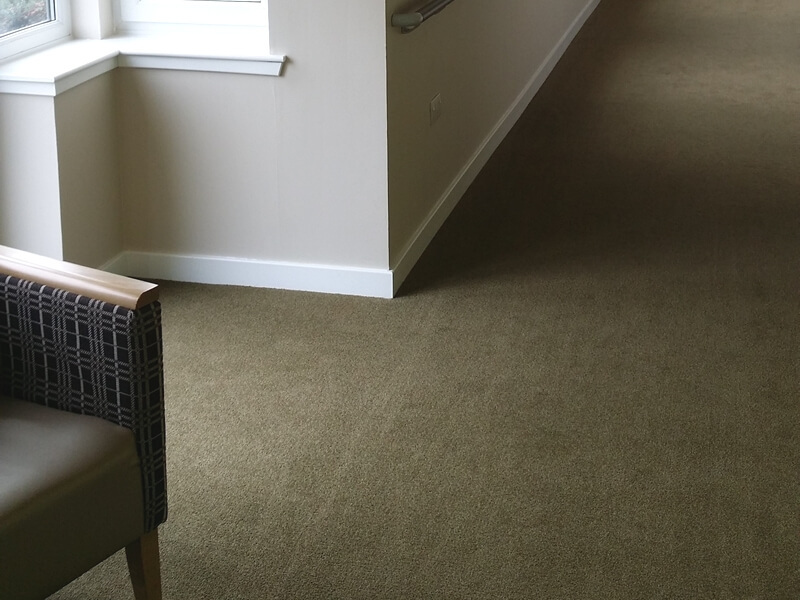 With residents coping with various stages of dementia, it was essential that the flats could be built as near to a home in terms of comfort and furnishings, but could cope with the effects of the disease as it progressed with minimal disturbance and disruption to avoid unnecessary client distress. 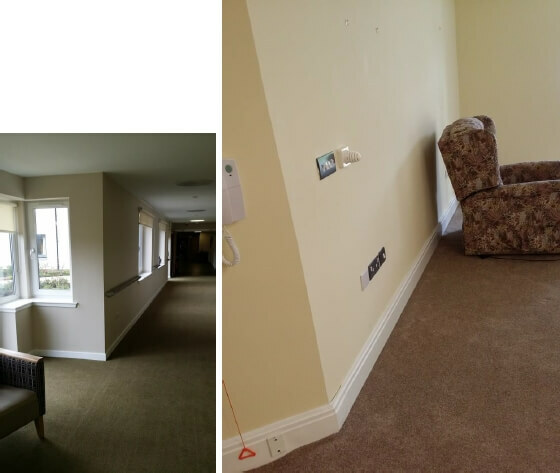 "It was important to us to maximise the space within the flats in Cowan Court, and to provide an attractive and easy to use heating solution for older people and especially those with dementia". ThermaSkirt combines the all around gentle comfort of an UFH system, with the rapid controllability of conventional radiators – all in a familiar skirting board profile. 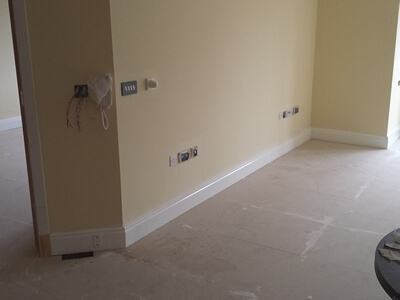 This means that the clients are never too cold or more importantly too hot as is often the case with UFH in small spaces, and also have complete freedom to place furniture and appliances wherever they want. Being ‘above ground’ changing from carpets to vinyl flooring when required is simple with no implications for the performance of the heating system. In addition, with no bulky covers or hard edges, wheelchair manoeuvrability is increased and trip and impact hazards completely eliminated. Furthermore, being a sealed-to-the-wall unit, it’s a simple wipe down if there are any ‘accidents’ or spillages by the clients, and redecorating is straight forward with no radiators to drain and move. 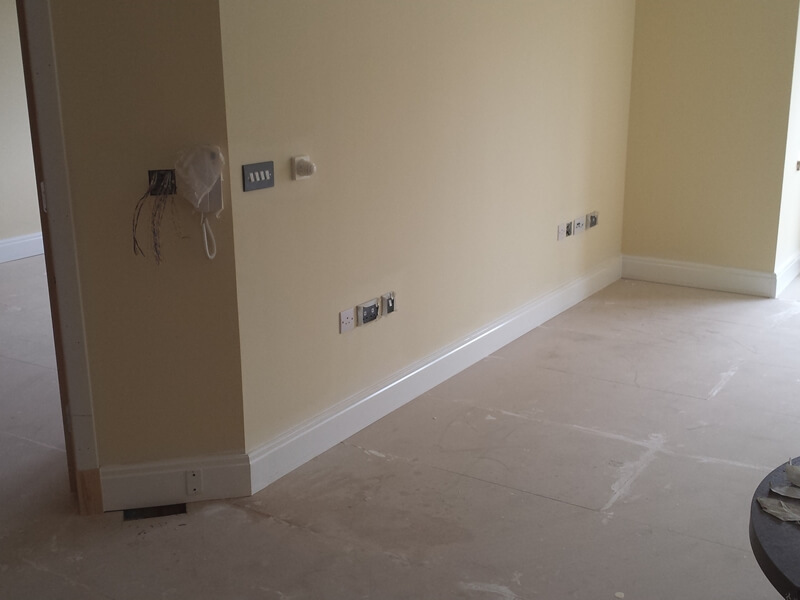 With simple to use controls at eye-line, and a low surface temperature the clients comfort and safety is assured. 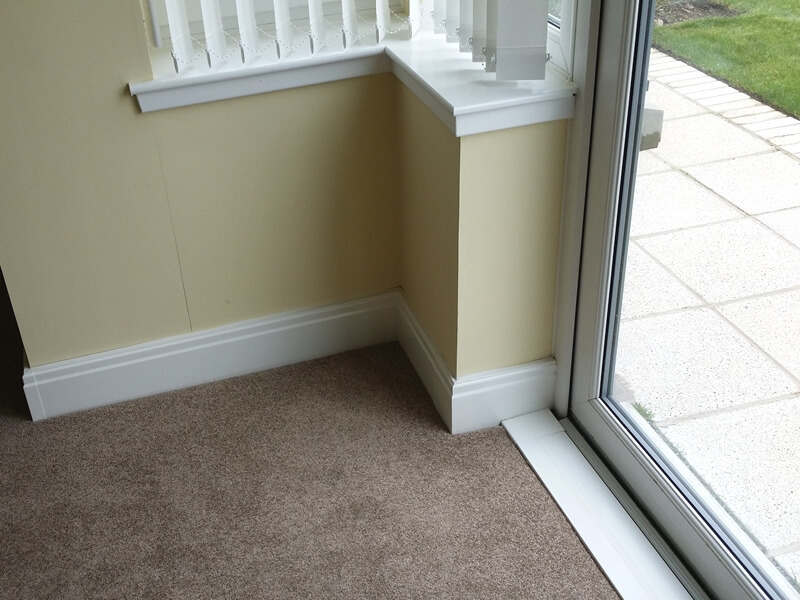 "After careful consideration of the business case (including installation costs, maintenance and cleaning, ease of use and suitability for the client group) we got agreement that skirting heating was our preferred option." 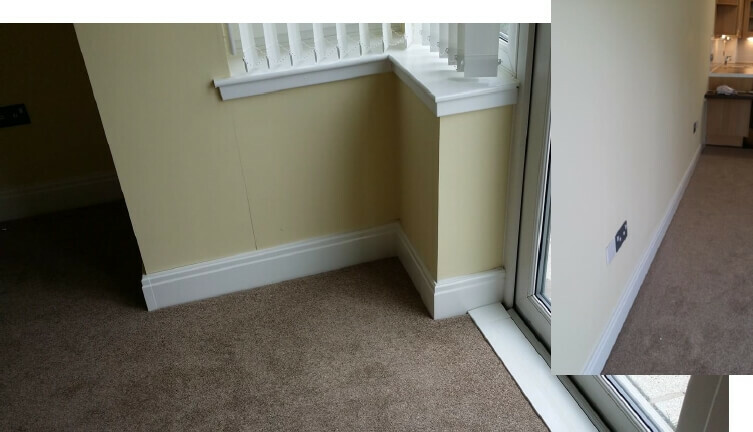 With the ThermaSkirt system installed and commissioned in September 2013, the heating design has easily fulfilled its primary obligation of successfully heating the apartments through the harsh Scottish winter. "It has made a big impact on how people live in their flats, by not limiting wall space further and providing easy to use controls. 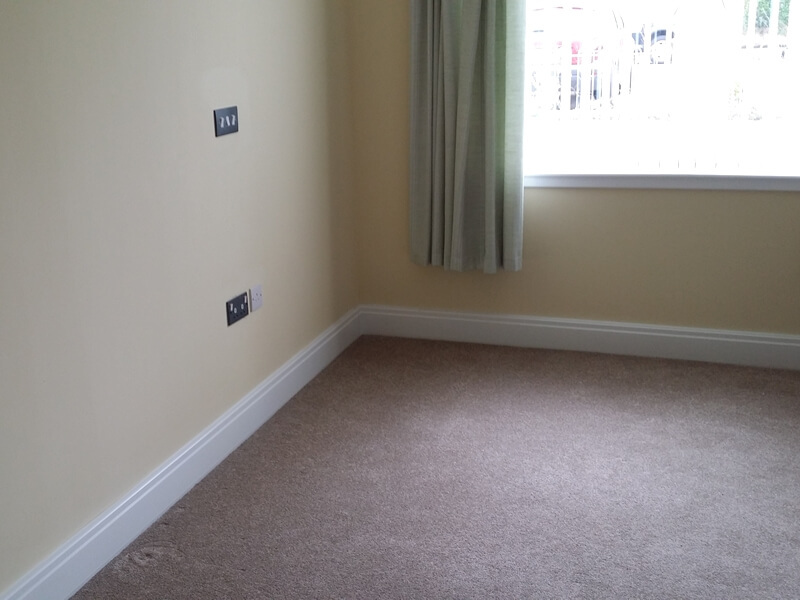 We’re confident that this was a deciding factor for some of our new tenants making that big decision to downsize from their family homes to somewhere much easier to manage. 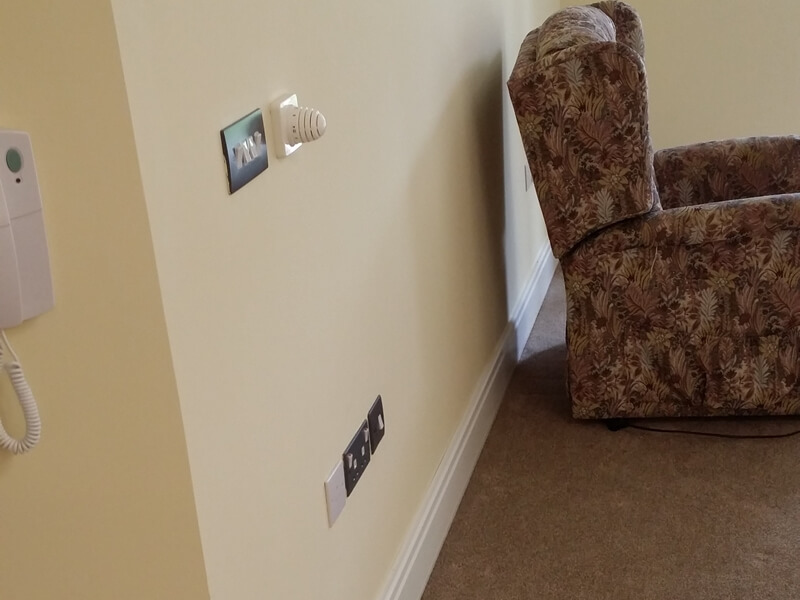 Discrete Heat works well for our clients and ticked so many boxes in meeting the needs of housing with care." 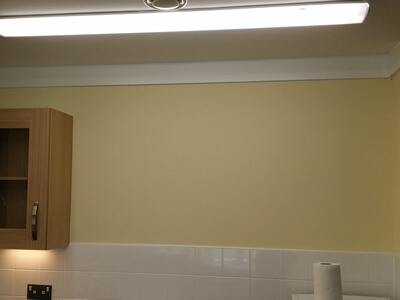 ThermaSkirt is available in a range of profiles and colours, and the ‘EasyClean LST version is especially adapted with a highly secure and wipe down top seal, making it especially suited for Healthcare and Mental health units.